Oneida Seneca flatware pattern was created for the most gracious and graceful table settings. Traditional and tailored, Seneca is the perfect choice for fine dining establishments. Beautiful bevels accent the crisp edges of this classic silver plated design. 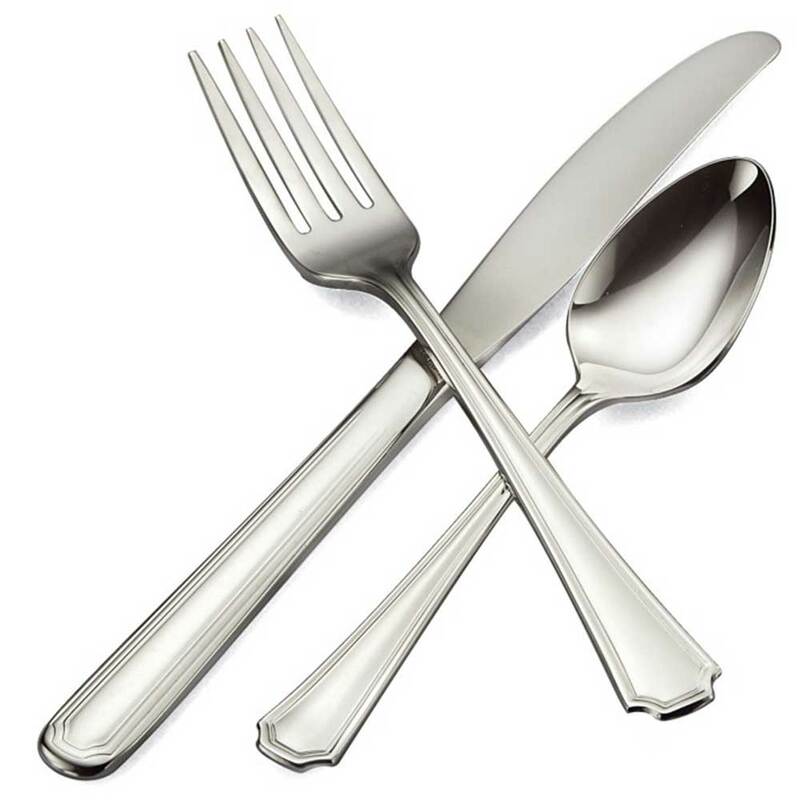 Seneca flatware offers long lasting durability you can count on.